Whats on This Weekend 17th & 18th November 2018 in Reading. We have Christmas lights being turned on in the town centre and Broad Street mall, Whiskey tasting and more. Annual turning the lights on event with music, mince pies and more. 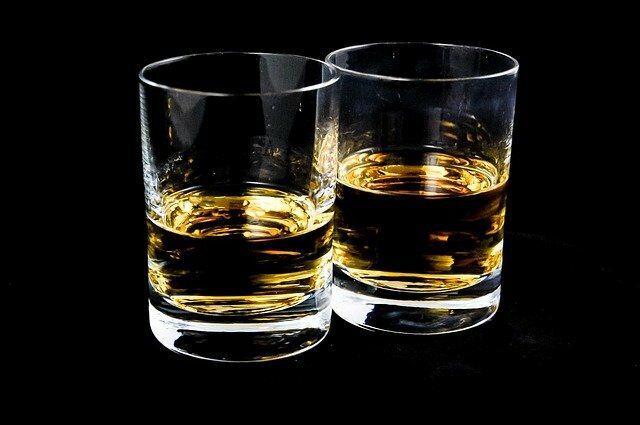 If you like Whiskey then book yourself an afternoon or evening session. Broad Street Mall will be turning on lights with entertainment, music and more.